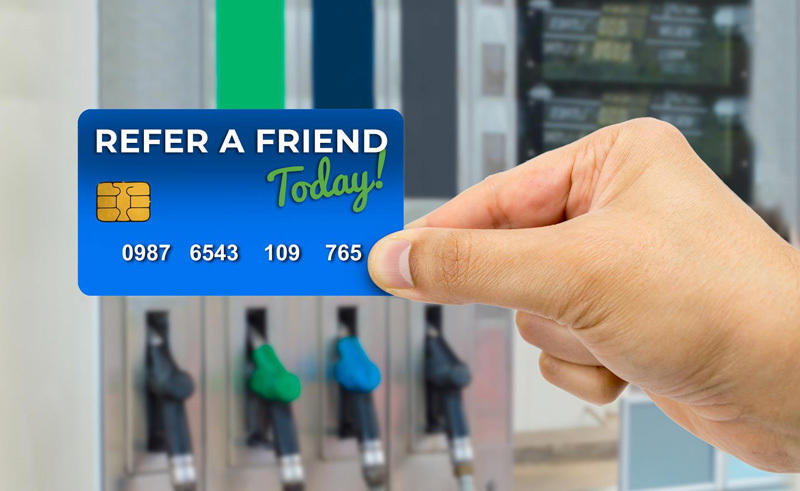 Refer a friend and get a FREE Gas Card! Did you know that if you refer a friend, family member, neighbor or co-worker to our agency and we write their insurance, we will send you a FREE GAS GIFT CARD? Referrals show us that you are happy with our service. It's easy! Just tell your friends and family to let us know you referred them! Email or call with your referral today!